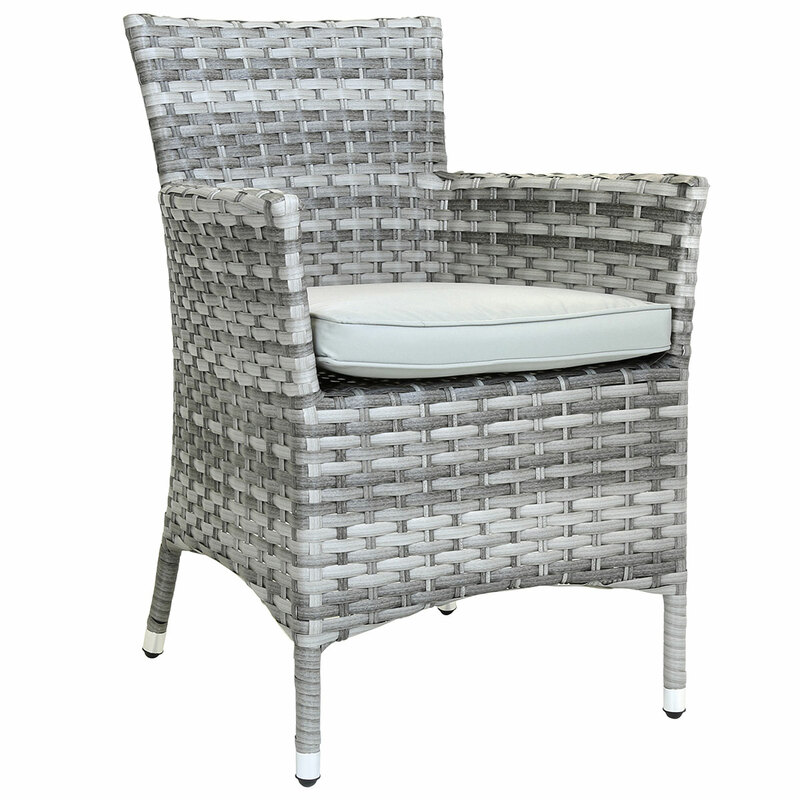 Ideal when outdoor seating is limited, this pair of premium rattan dining chairs are part of our Milano range, which is inspired by the fashionable city of Milan. 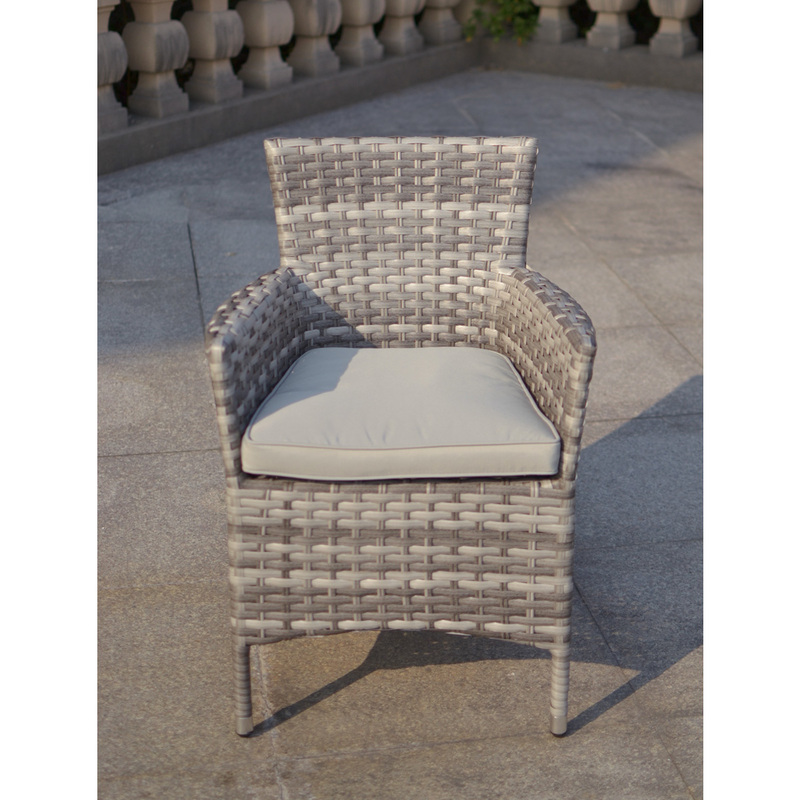 Designed with a hard-wearing aluminium frame, the seats are weatherproof, for added durability. 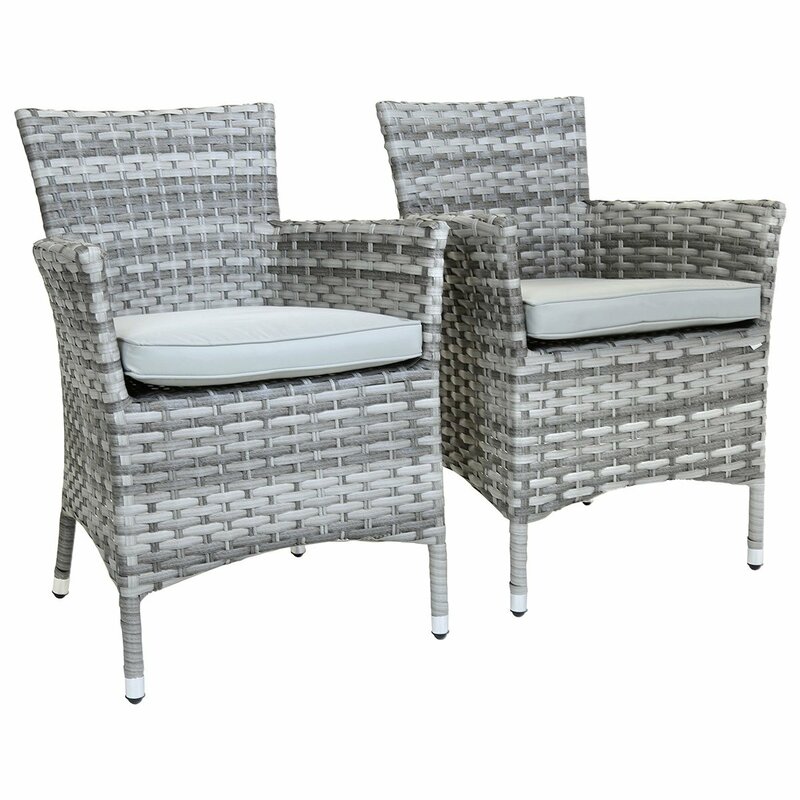 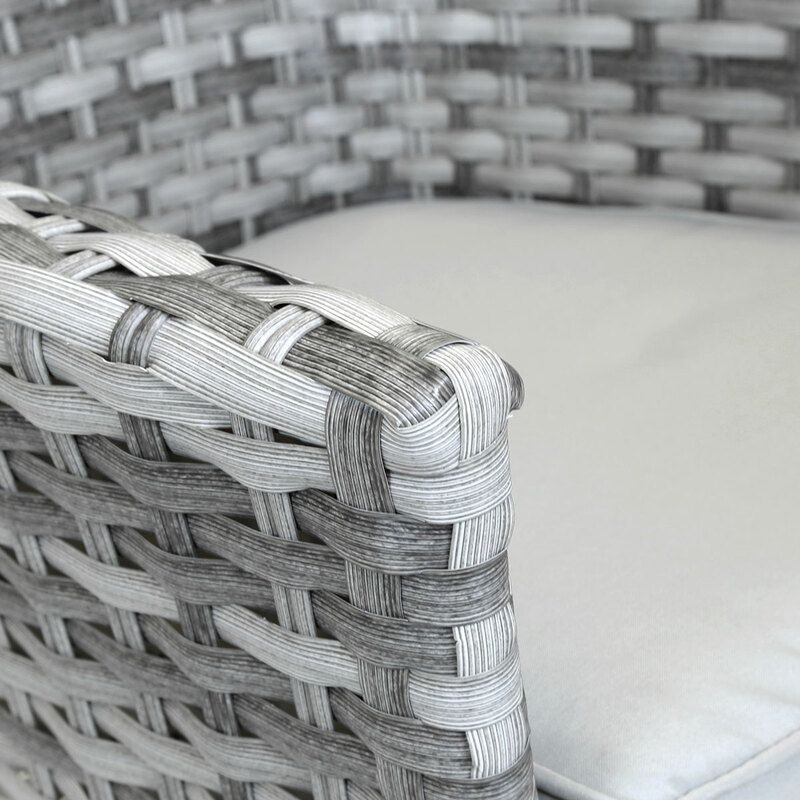 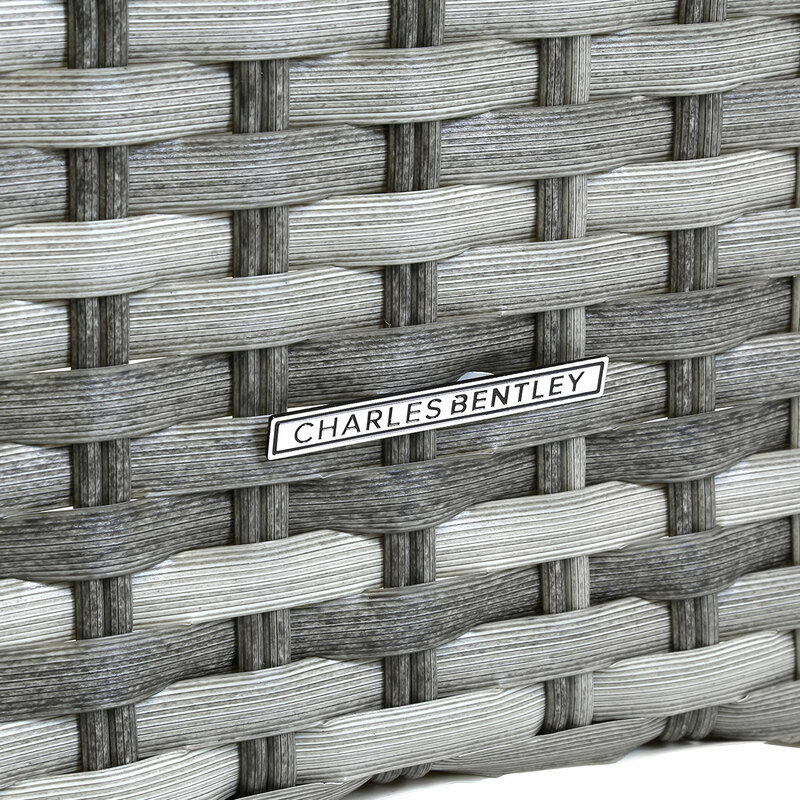 Complete with thick seat cushions for added comfort, this pair of stylish rattan armchairs can be coordinated with our matching rattan dining tables.